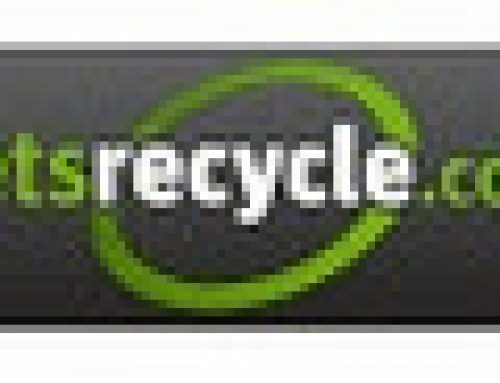 We are delighted to announce we have secured the exclusive distribution rights in the UK and Eire for Italian company, FORREC Recycling Systems, which gives it the widest range of shredders in the nation. 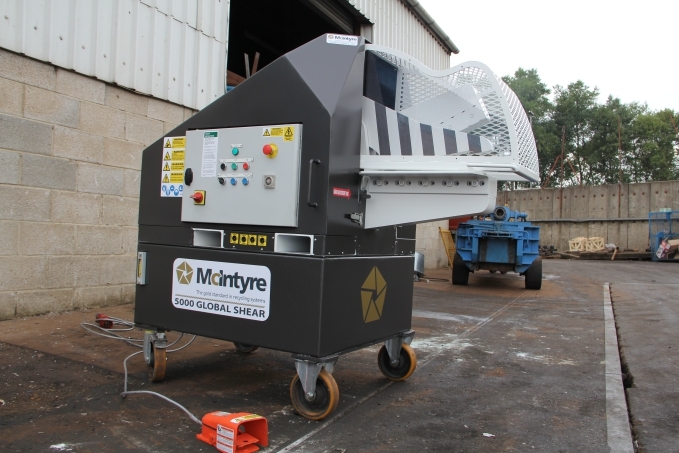 FX 5000 and FX 8000 rotary shearing machines – ideal for cars (baled or whole) and bulk ferrous or non-ferrous scrap and sheet metal. 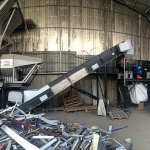 Unlike many shredders on the market, these systems are designed specifically for purpose. 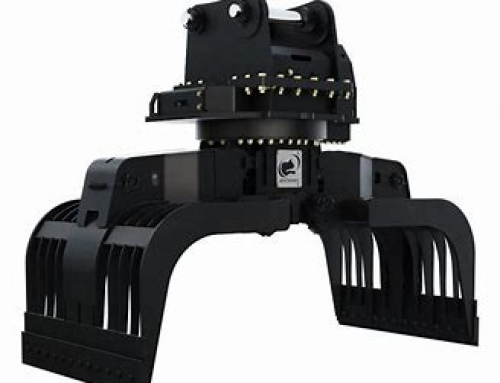 They are constructed from the highest quality steel, and engineered to deliver maximum throughput (20-40 tons/h) with minimum maintenance time and cost. 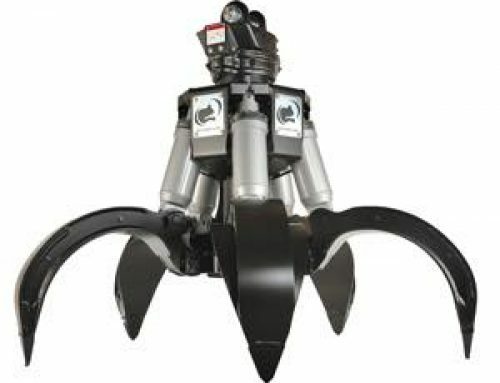 Special features include a dual shaft system with two motors per shaft (twice the norm), independent engines and reducers, automatic greasing managed by a ruggedised PLC, bearings outside the cutting chamber and interchangeable blades in a unique, robust steel. The low rotations per minute (4-6rpm) generates high torque to process even very difficult materials. TQ four-shaft shredders – ideal for aluminium and a range of waste materials. These heavy duty shredders deliver all the reliability, ease-of-use and power of the FX with the additional ability to control the size of output. Built for heavy-duty use, TQ shredders are efficient and flexible machines. 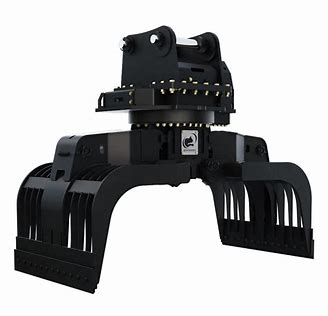 Their low rotation (10-12 rpm), unique interchangeable shaft system and wear-proof screens significantly reduce maintenance costs. XK 3000 H single-shaft grinder (hydraulic) – ideal for aluminium. This grinder with hydraulic transmission is designed to provide superior performance and high volume. 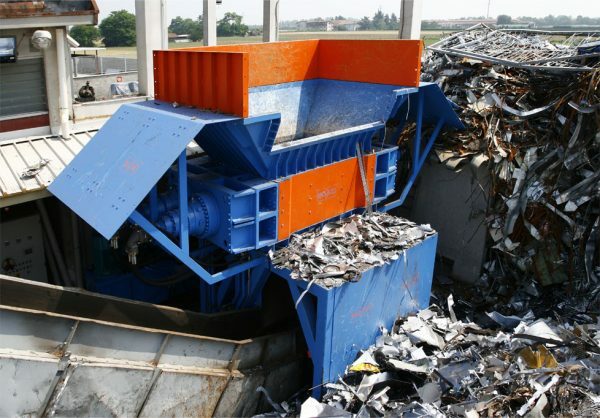 It can process up to 6 ton of loose aluminium or 14 ton of baled aluminium per hour. 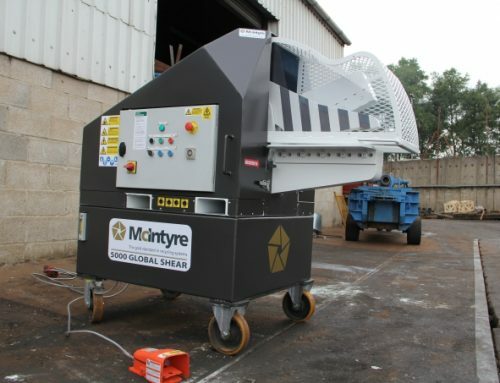 With this alliance, the McIntyre shredder range now covers most applications, from large-scale scrap, aluminium and waste processing, to the precision destruction of items such as hard drives, radiators and cable. They are all supported locally by McIntyre’s rapid response team with a wide stock of spare parts. 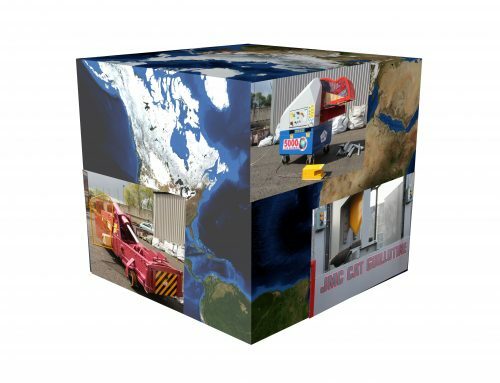 Combined, these guarantee customers minimum downtime and the best return on investment.